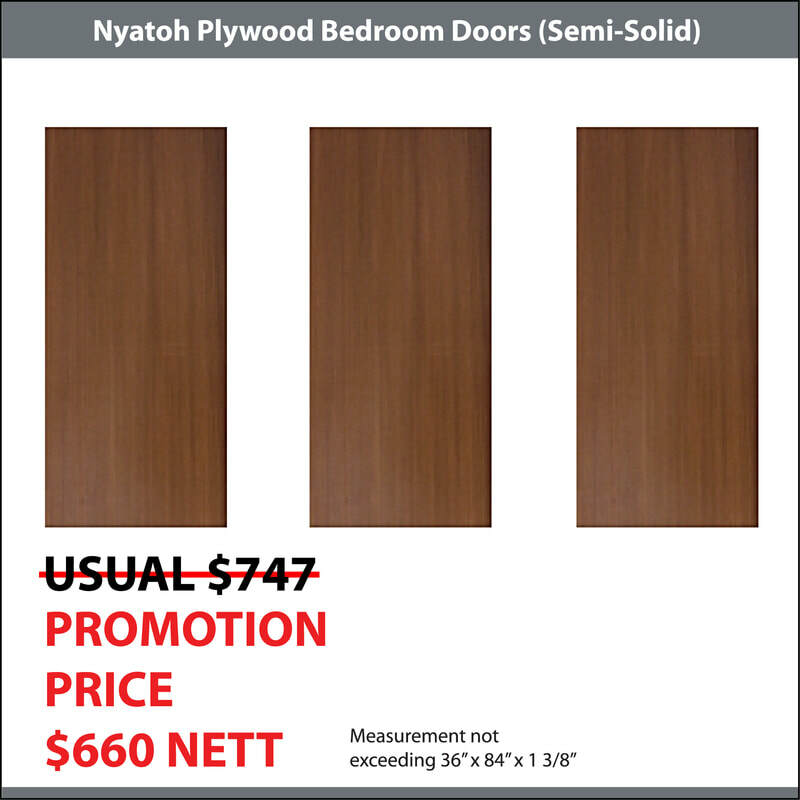 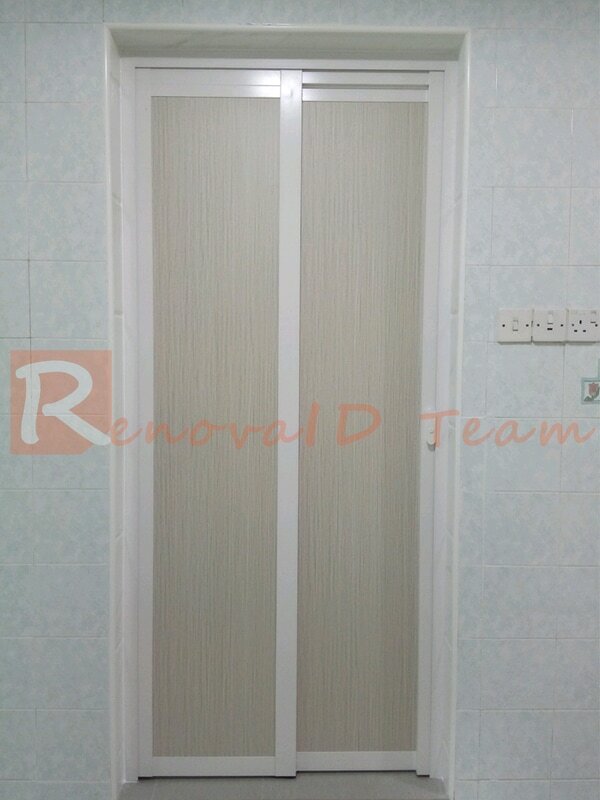 ​﻿Slide and Swing Door is an innovative product made in Singapore. It's invention brings about greater convenient limited space. 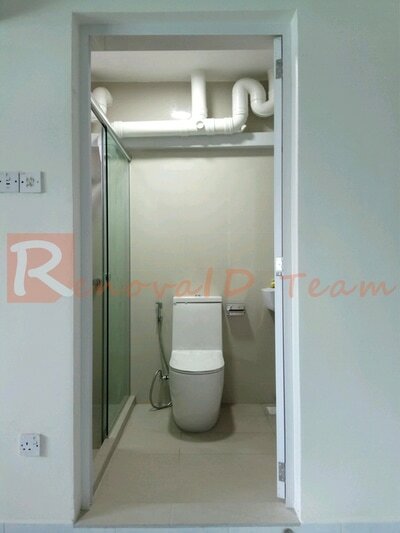 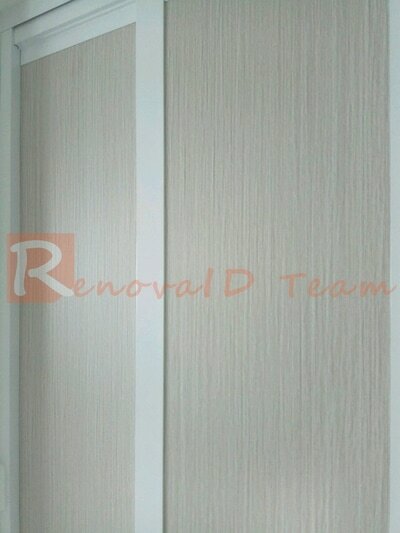 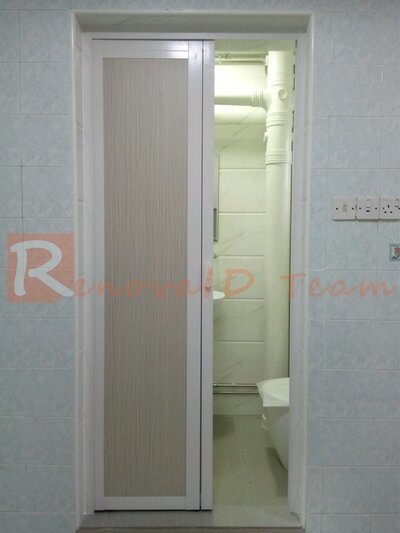 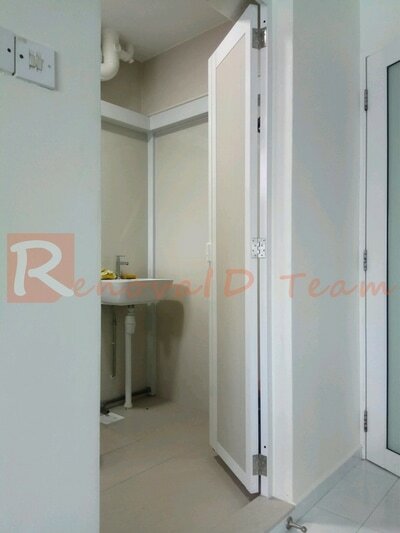 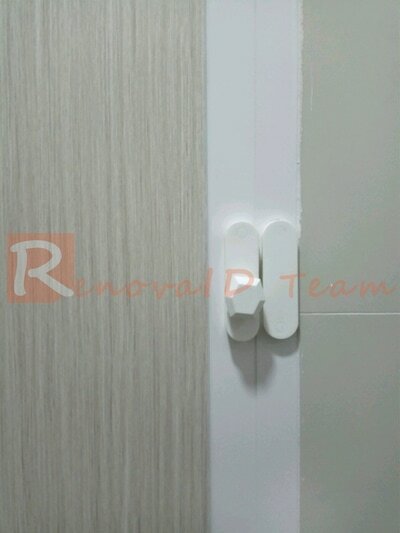 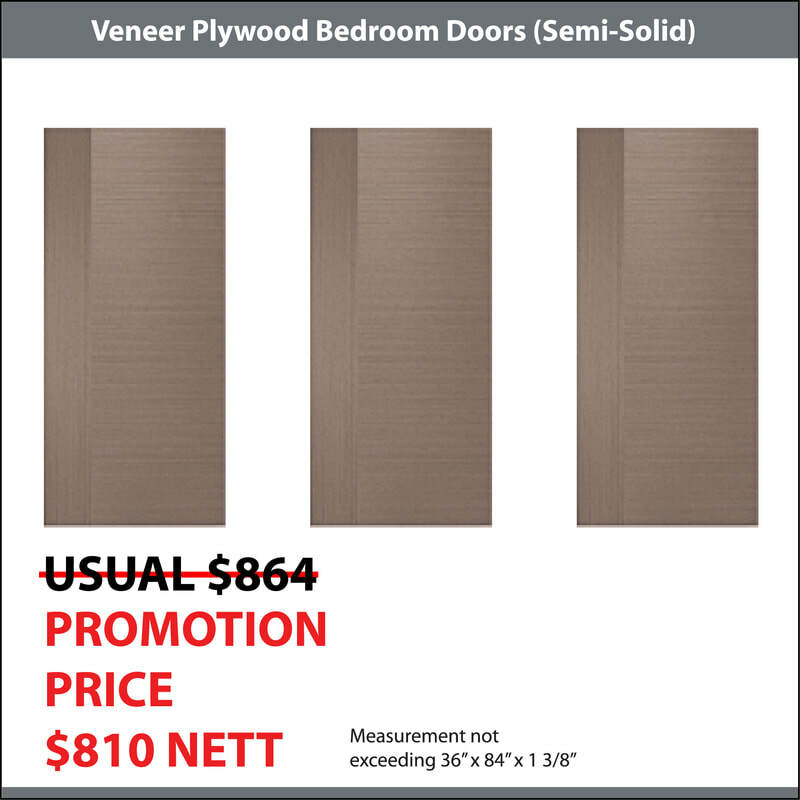 Renovaid Team is one of the authorised re-seller of Slide and Swing door in Singapore. Renovaid Team work closely with our supplier to ensure that the Slide and Swing Door is produced in quick around time for our clients. 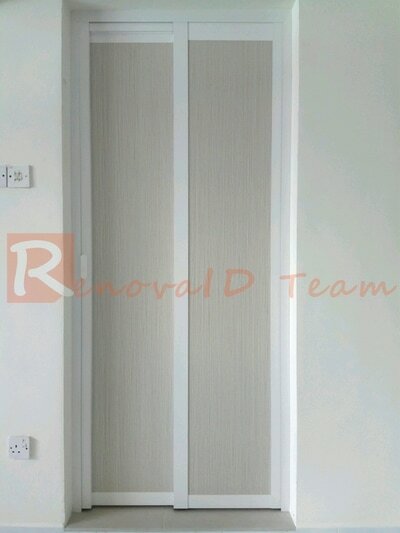 At the same time, we reduce the cost by getting bulk orders. 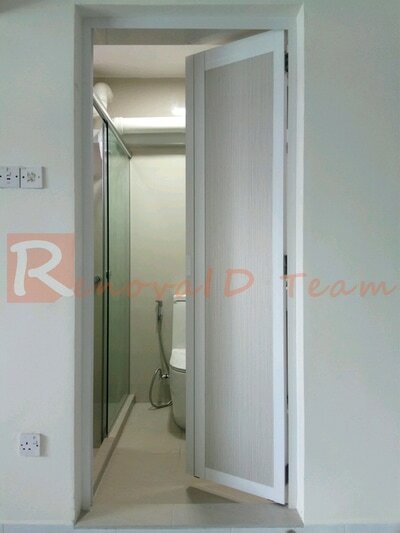 Slide and Swing Door saves space for our small and limited apartment in Singapore context. Slide and Swing Door do not need the floor space that a traditional Swing door requires for opening and closing. 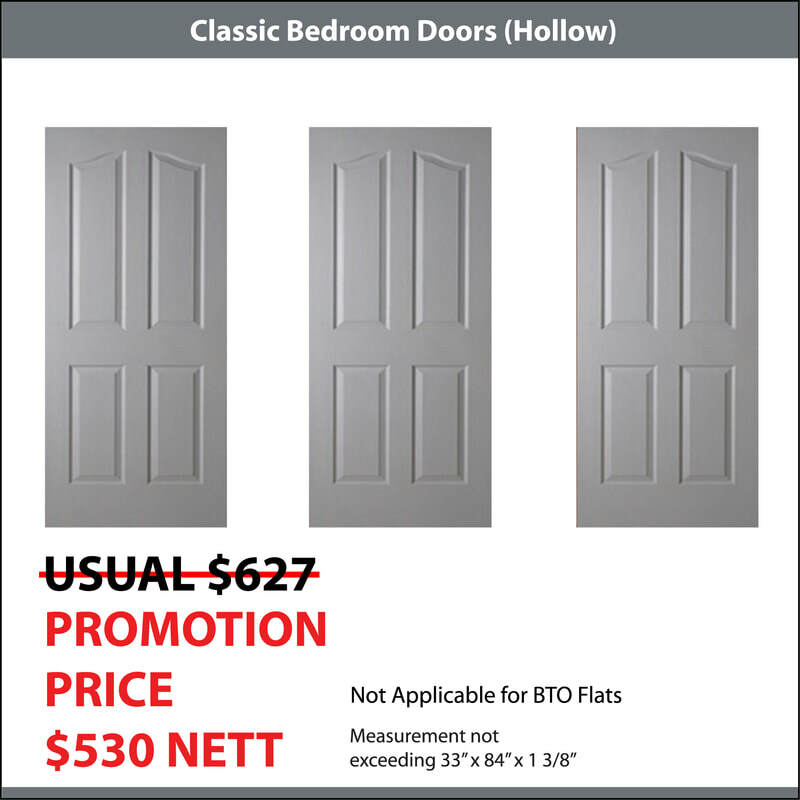 Slide and Swing Door can be used as Toilet Door Replacement in HDB BTO or Re-Sale Flat as it is water resistant compared to wooden door. Slide and Swing Door is also popular for use in kitchen entrances, laundry rooms and so on, they can be customized in various design and colour to suit the décor of your house. 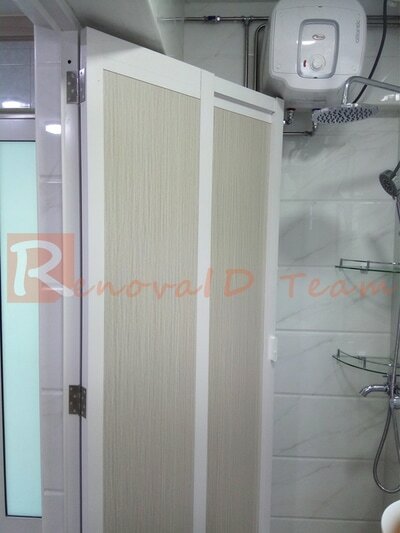 When we compared Slide and Swing Door with Aluminium Bi-fold Door and Aluminium Sliding Doors or Traditional Wooden Door, Slide and Swing Door is more effective and efficient as it can slide and conceal into half, while at the same time swing like traditional door. 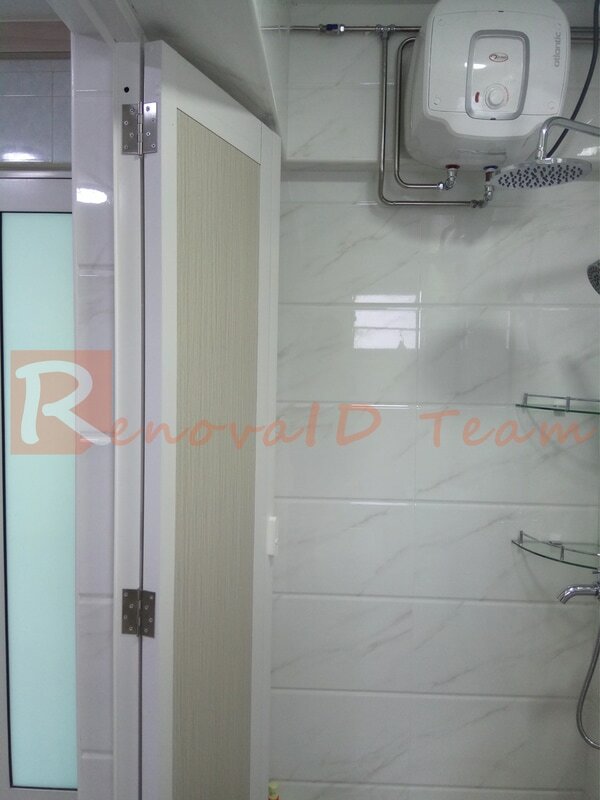 It make use of top hung heavy duty track and it does not have bottom track like a traditional bi-fold door. 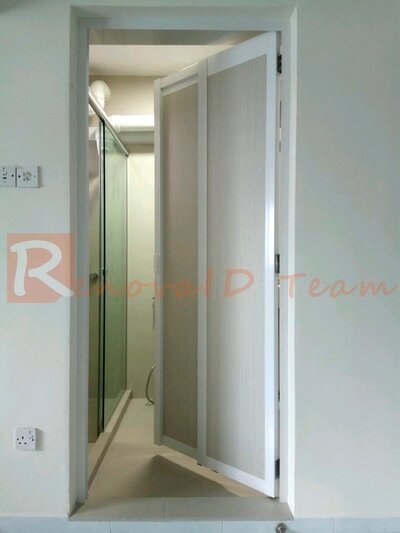 Slide and Swing Door saves space for our small and limited apartment in Singapore context.